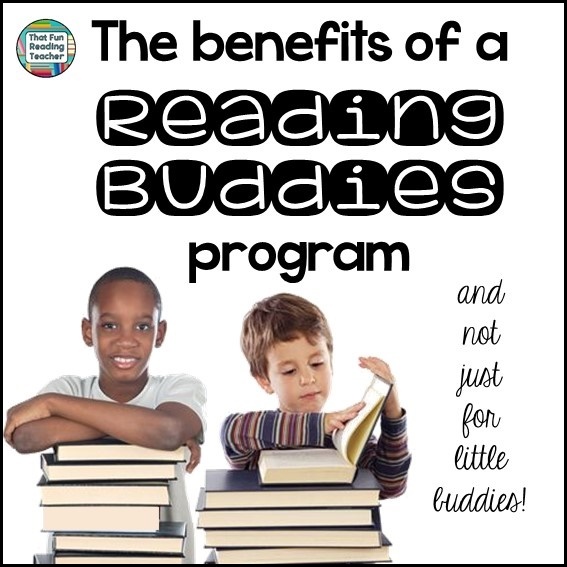 Just typing the term Reading Buddies brings a smile to my face. 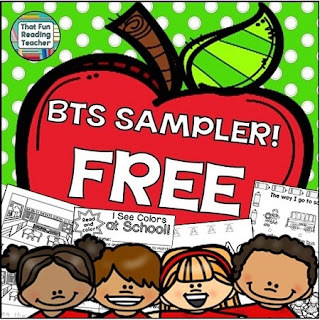 When I was teaching kindergarten and first grade, my students always had Reading Buddies (older students from a partner class). 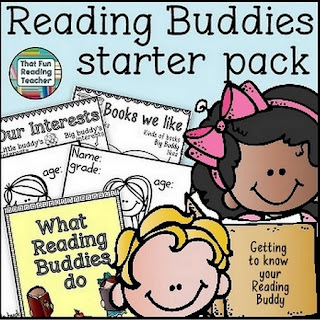 The older buddies usually came weekly to read with my students and do a fun activity.